Reducing the risk of repetitive strain injuries. Whether working, playing, shopping or keeping up with your friends on social media, the mouse has long been a faithful companion. 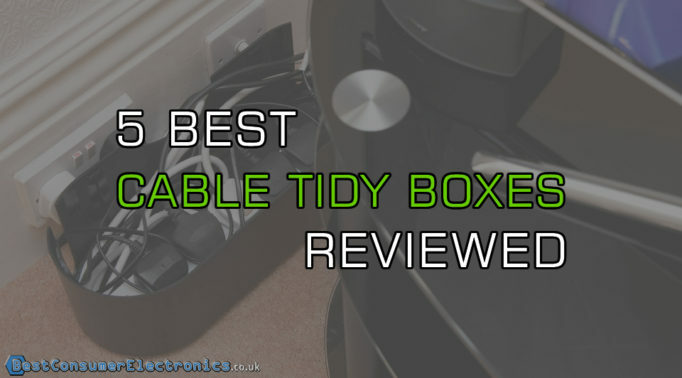 While most people have updated their PCs and laptops to keep up to speed with the latest technology, many have continued to make do with the standard mouse supplied as part of the package. 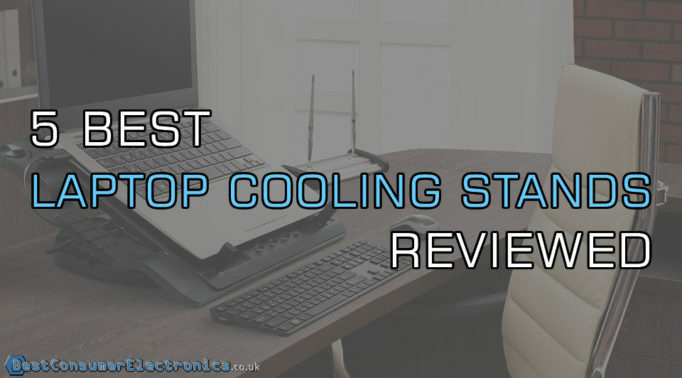 Not only does this increase your risk of Repetitive Strain Injuries, which can lead to conditions such as Carpal Tunnel, but you’re also missing out on a whole host of useful features. 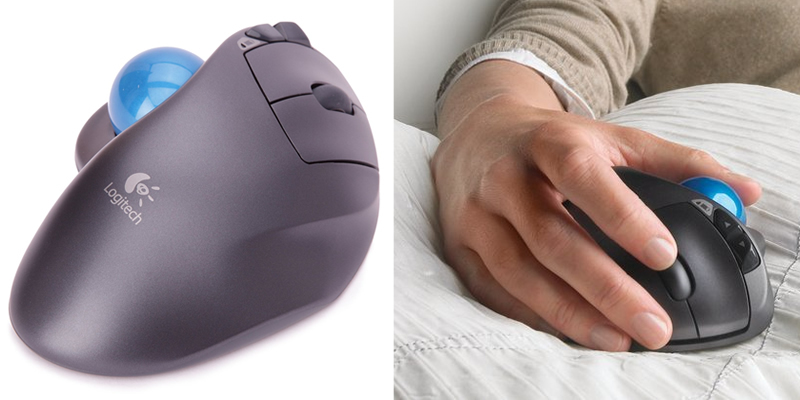 Ergonomic mouses allow your hand and wrist to rest in a more natural position. They lessen the twisting movements and grip that you need to manoeuvre the mouse, reducing the stresses on tendons and muscles. 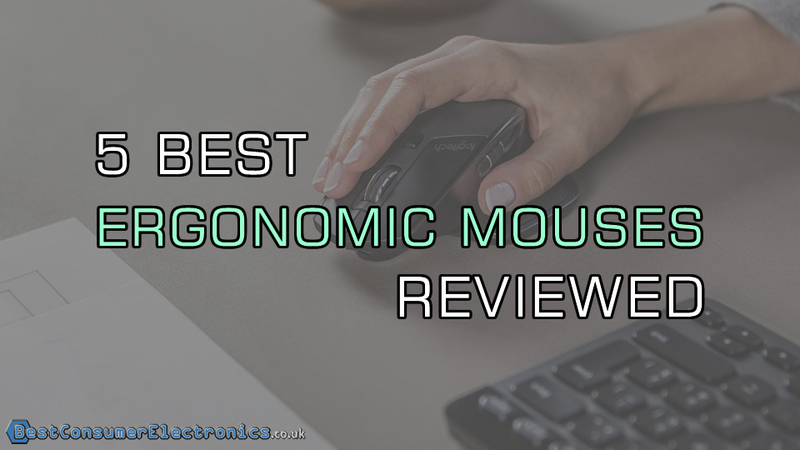 So, which is the best ergonomic mouse for you? Logitech’s MX for Windows and Mac certainly lives up to its reputation as their flagship mouse. 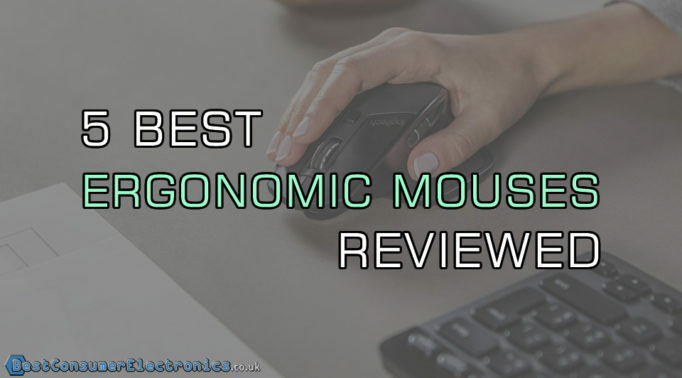 This ergonomic wireless mouse can be paired with up to 3 devices at the same time via Bluetooth or the Logitech Unifying Receiver – the device that you want to work with is simply selected using a button on the base of mouse. 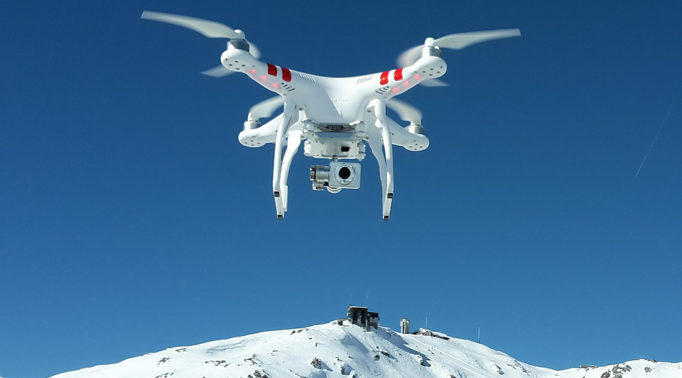 Using a Darkfield Laser to track its position, which can sense more surface detail than optical devices, this mouse can even be used on glass. Powering this mouse is a dream, too: when the indicator light shows you that the rechargeable battery is low, simply plug into your computer using the micro-USB charging cable – there’s no need to stop working and a full charge can last up to 240 hours. 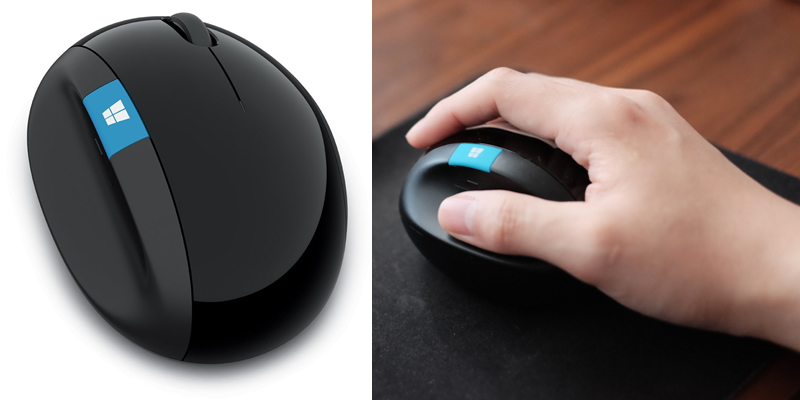 In this ergonomic design, the hand rests on top of the mouse with the thumb supported by a platform to the side. This platform has a handy wheel which can be intuitively turned by the inside edge of your thumb, enabling side-to-side scrolling. Shifting automatically between click-to-click and hyper-fast scrolling, the scroll wheel on the top of the device is speed-adaptive. The Logitech MX Master is available in black or stone and comes with a 2-year warranty. 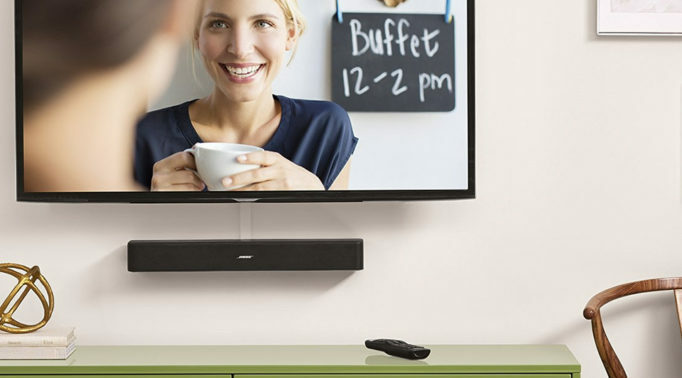 Anker’s wireless mouse connects to your device via a receiver and is fully compatible with Windows and Linux. Unlike a standard optical mouse, the resolution can be switched between 800, 1200 and 1600DPI. This allows you to adjust optical sensitivity to best suit the task – the accuracy that 1600DPI offers is ideal for gamers. Only 2 x AAA batteries are required to power the mouse. With a vertical ergonomic design, the Anker looks very different to conventional mouses. As your hand is positioned in a handshake grip, it may take a bit of getting used to initially; however, the pay-off is a smooth movement that puts little strain on the body. In addition to the scroll wheel, left button and right button, this ergonomic computer mouse features last and next page buttons, ideal for surfing the internet. 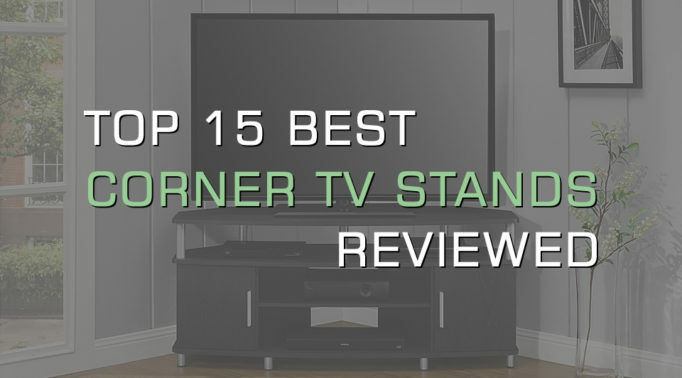 The Anker is available in black and comes with an 18-month warranty. If you love Windows, this has got to be one of the best ergonomic mouses. 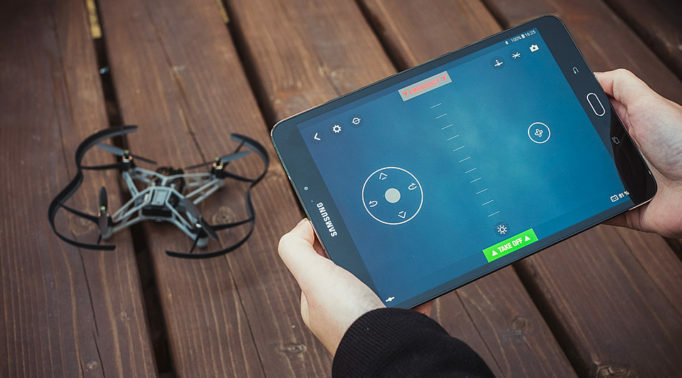 Created by Microsoft, the Sculpt uses BlueTrack Technology – a mixture of optical and laser – to provide accurate tracking on a wide range of surfaces. 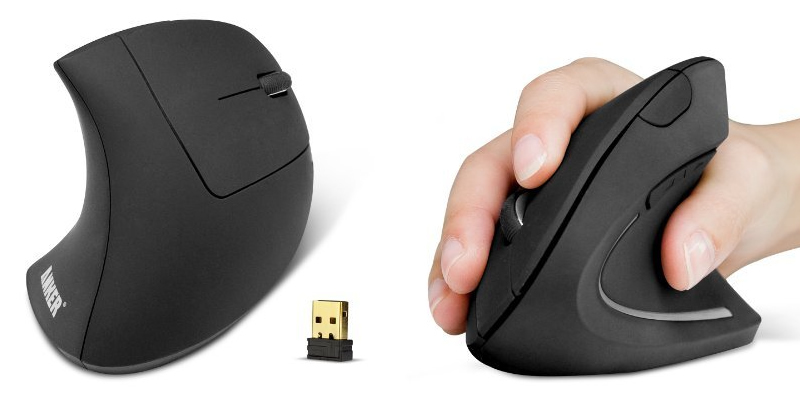 Offering wireless connectivity via a built-in transceiver, this mouse is compatible with Windows of course, and Mac. 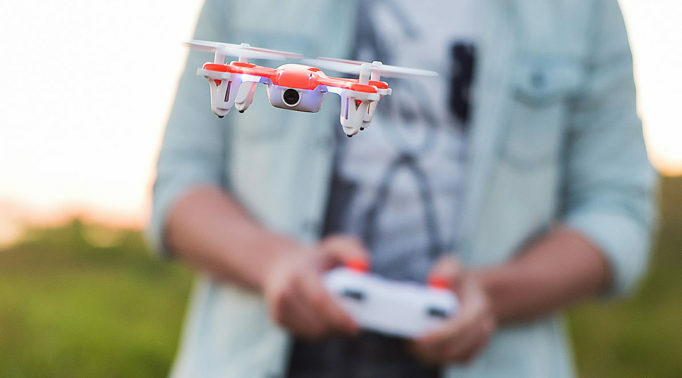 The Sculpt is powered by 2 AA batteries, included in the package. 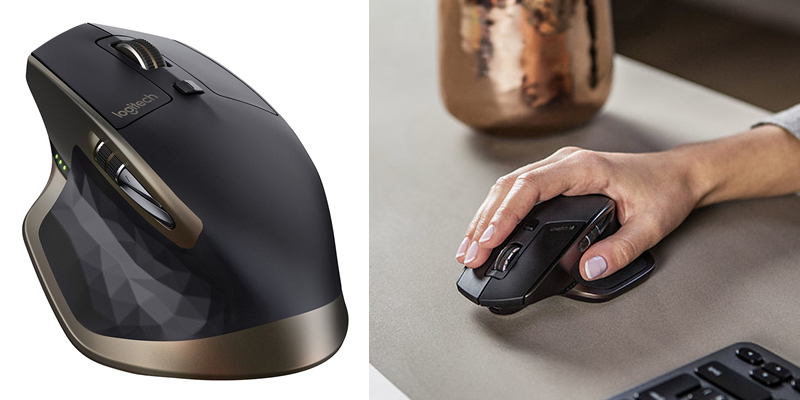 Designed with a tilt to the right, this mouse offers a clever compromise between the hand resting on top – a more familiar position for most people – and the handshake grip. One unique feature of the Microsoft Sculpt is the blue Windows button, easily accessed by your thumb, which takes you directly to the start menu. 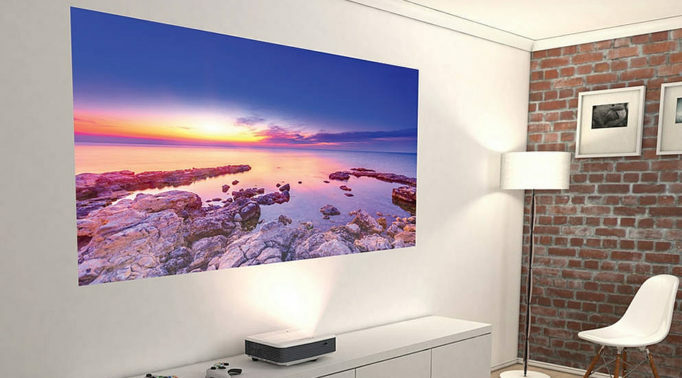 The 4-way scroll wheel allows vertical and horizontal scrolling. This mouse is available in black. 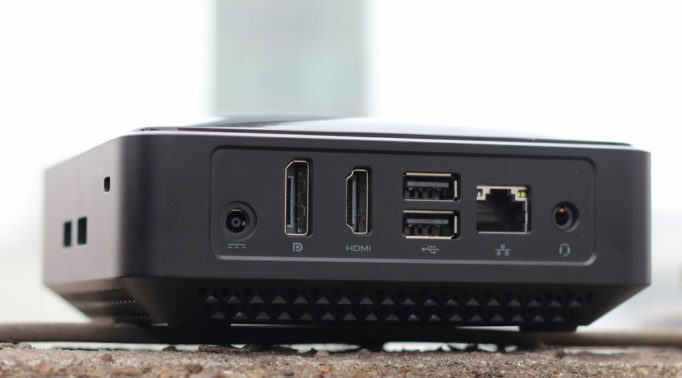 Connecting to your computer via a tiny receiver, the Evoluent is compatible with Windows, Mac and Linux. An adjustable optical sensor allows pointer speed to be changed between extra low, low, medium and high; switching is achieved by way of a simple +/- button on the side of the mouse and is clearly shown by green indicators on the top of the mouse. The Evoluent ergonomic wireless mouse requires 1 AA battery which can be expected to provide up to 5 months of average use. By employing the handshake grip, this vertical mouse supports your hand in a neutral posture which minimises twisting movements. The comfortable thumb rest has 2, easily accessible, buttons and an extended lip at the base of the other side prevents your little finger from dragging along the surface. 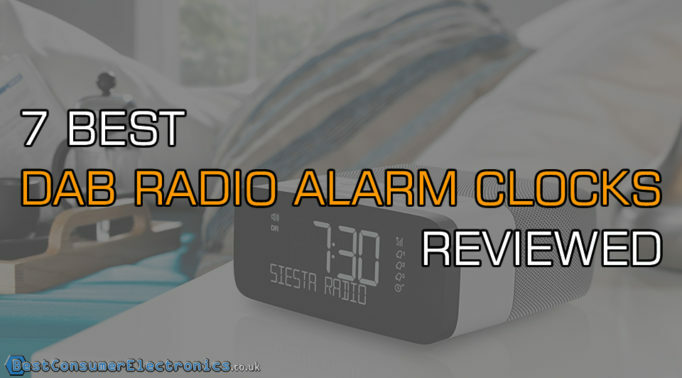 A stylish design, the Evoluent features a black body, blue buttons and chrome trim. 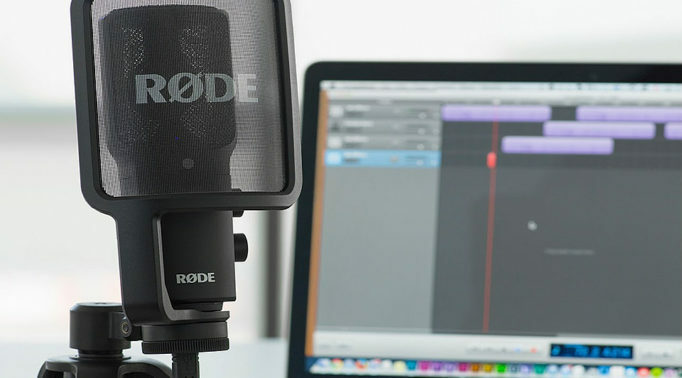 Logitech’s M570 is compatible with Windows, Mac and Chrome operating systems and is connected to your computer via their Unifying Receiver. The trackball allows for precise control, while the adjustable laser sensor gives you access to range of cursor speeds. With an 18-month battery life from a single AA, this is a very efficient device. The trackball offers a different approach to ergonomics by eliminating the need to move your arm. 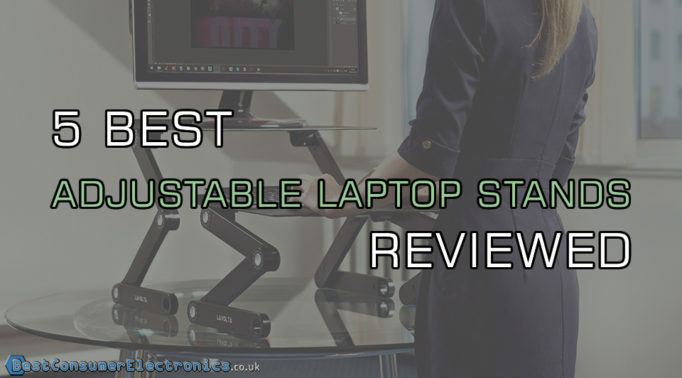 With your hand resting comfortably on top of the sculpted mouse, the thumb is in the optimum position to control the cursor effortlessly using the trackball. Located on the top of the M570 are left/right buttons, back/forward buttons and a scroll wheel – buttons on this model are programmable. 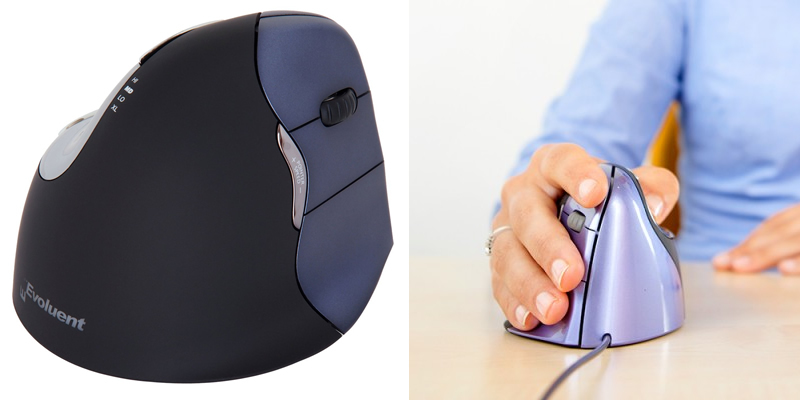 Available in black with a blue trackball, this ergonomic computer mouse comes with a 3-year warranty.